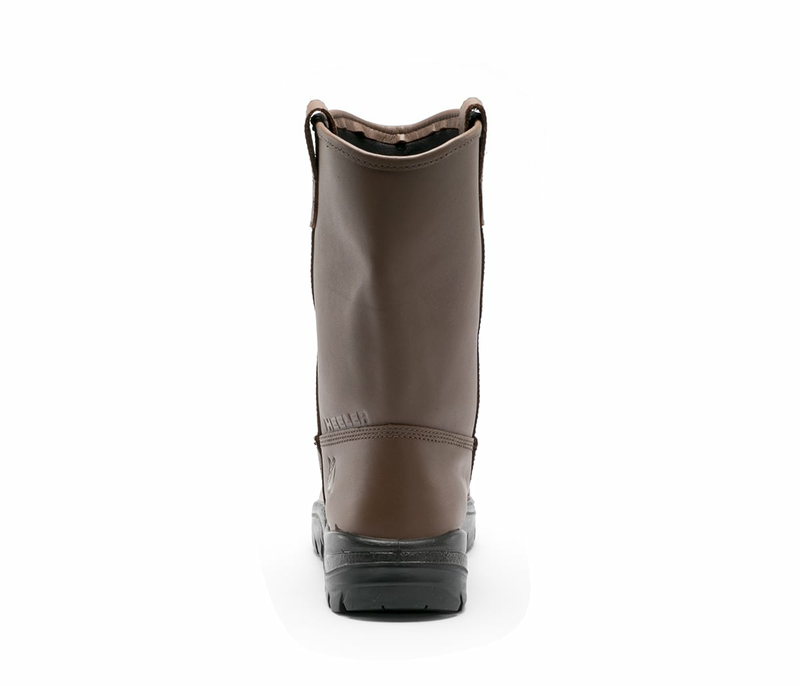 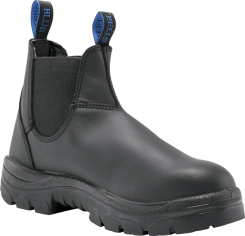 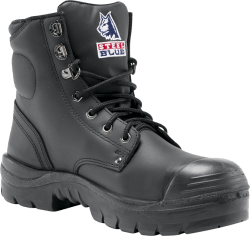 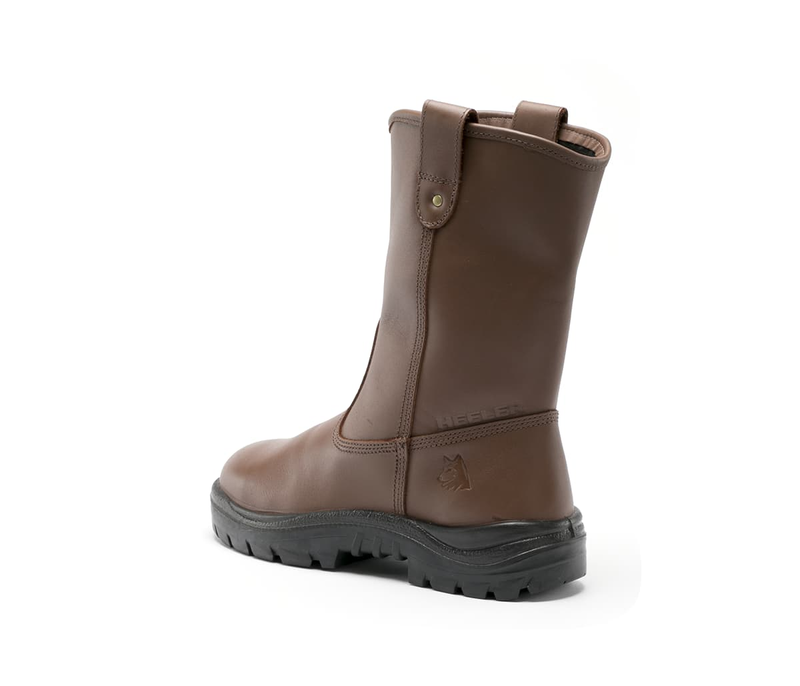 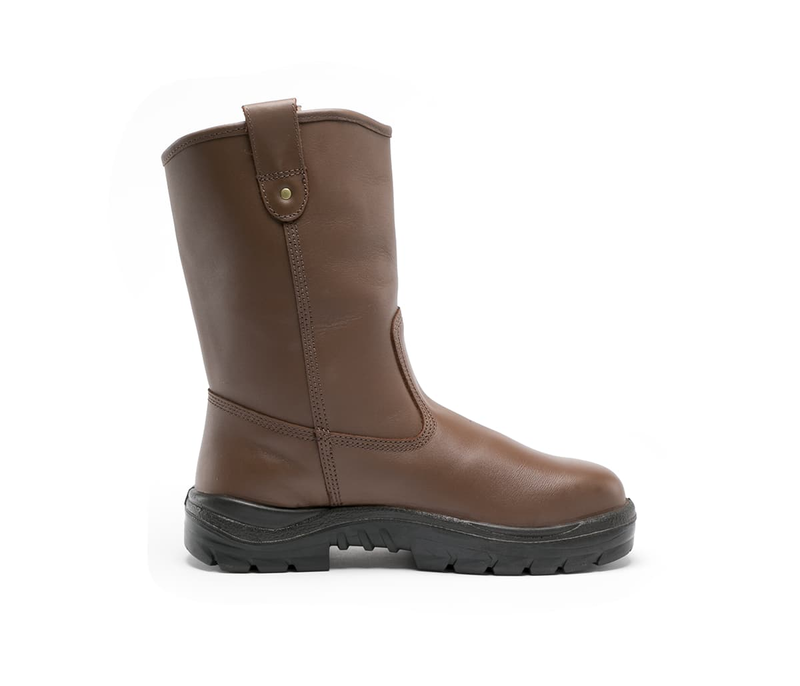 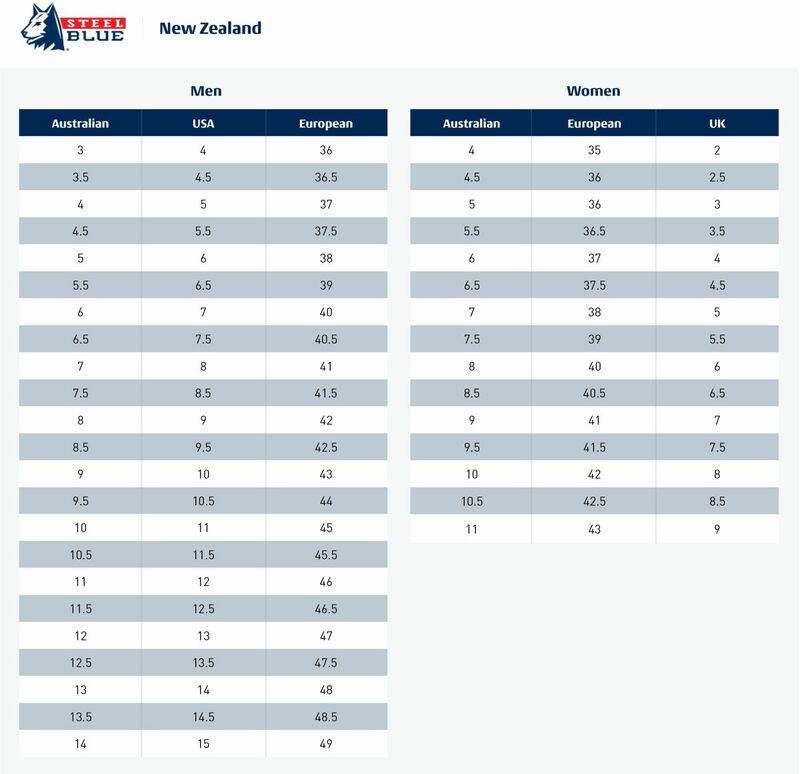 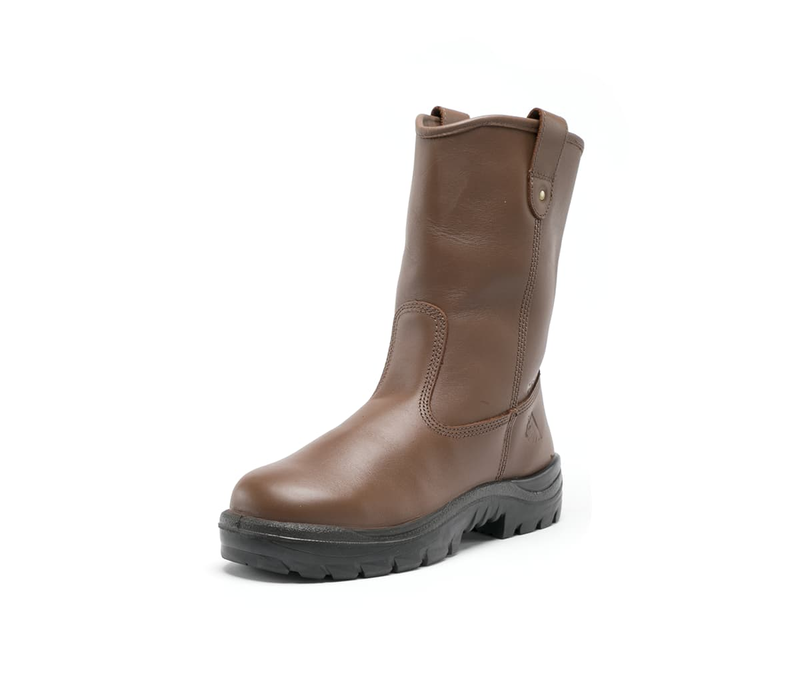 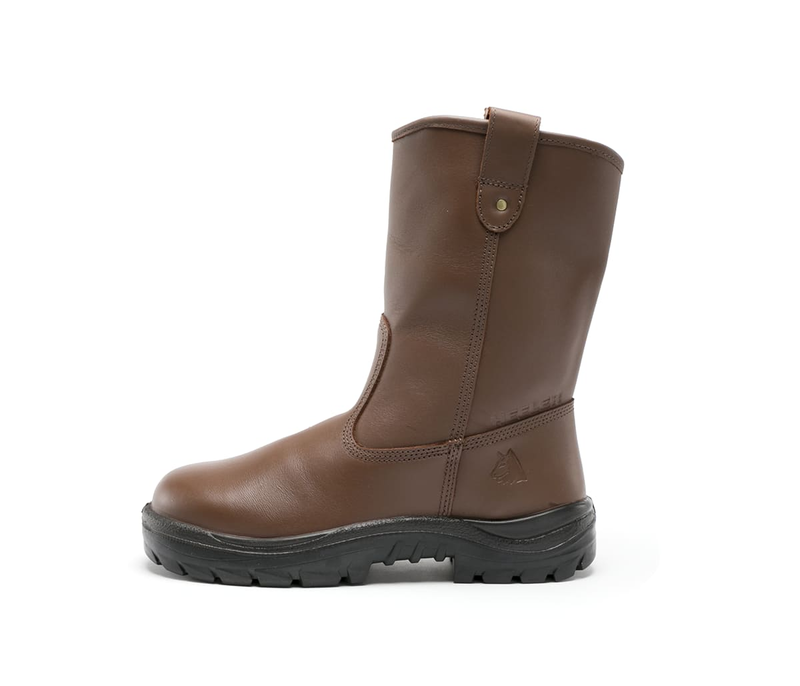 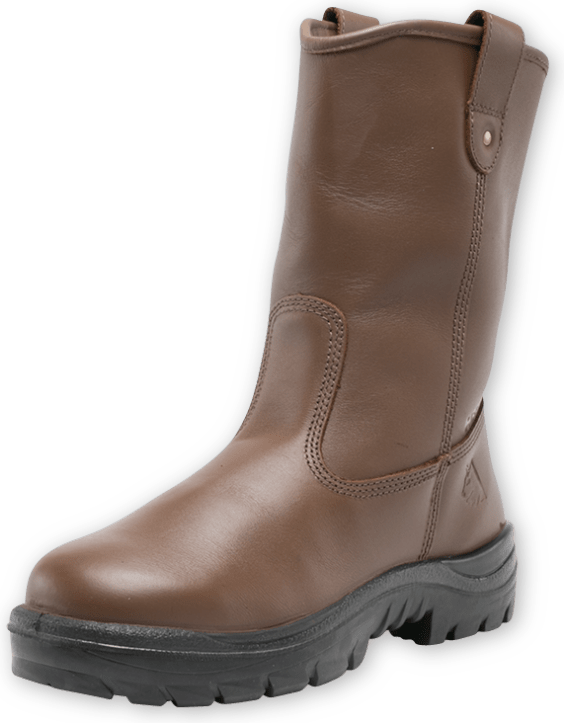 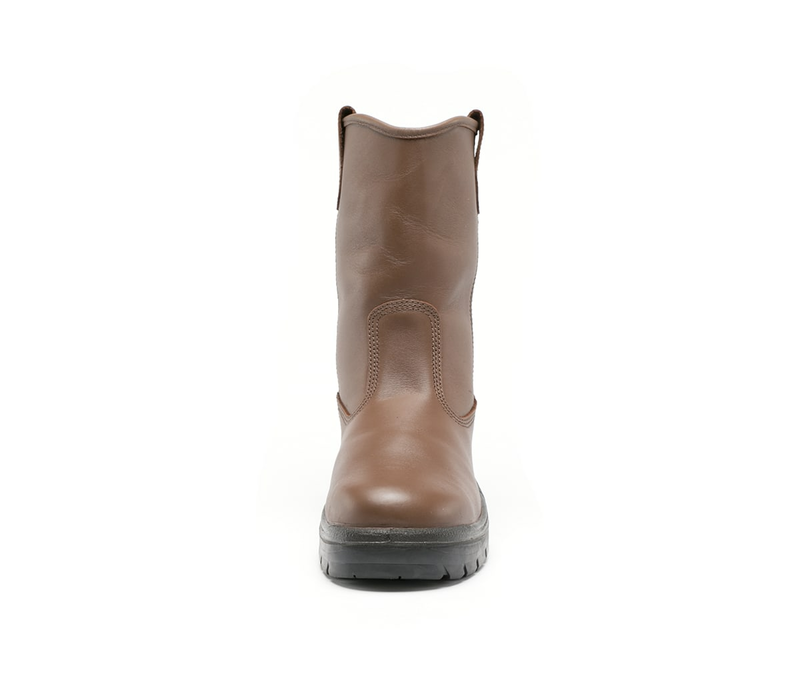 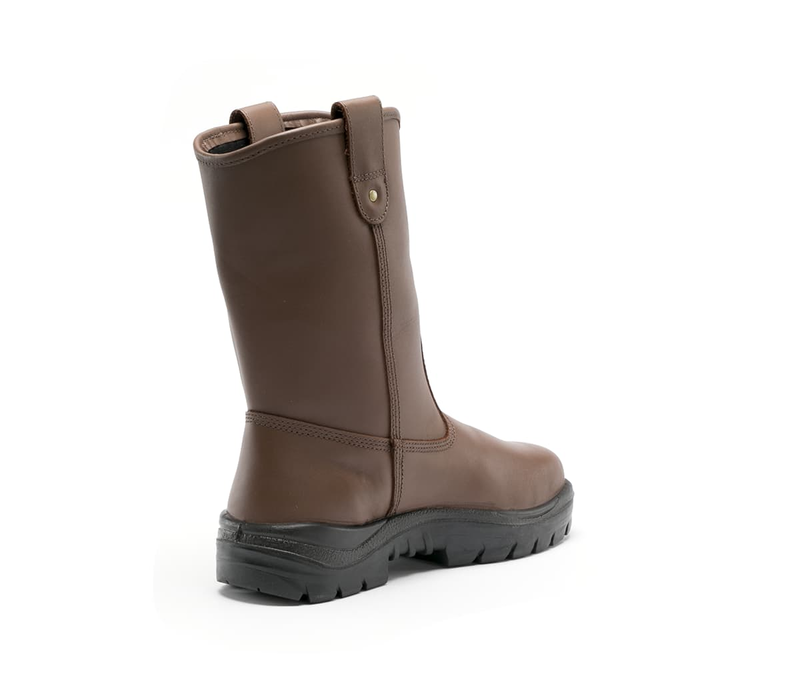 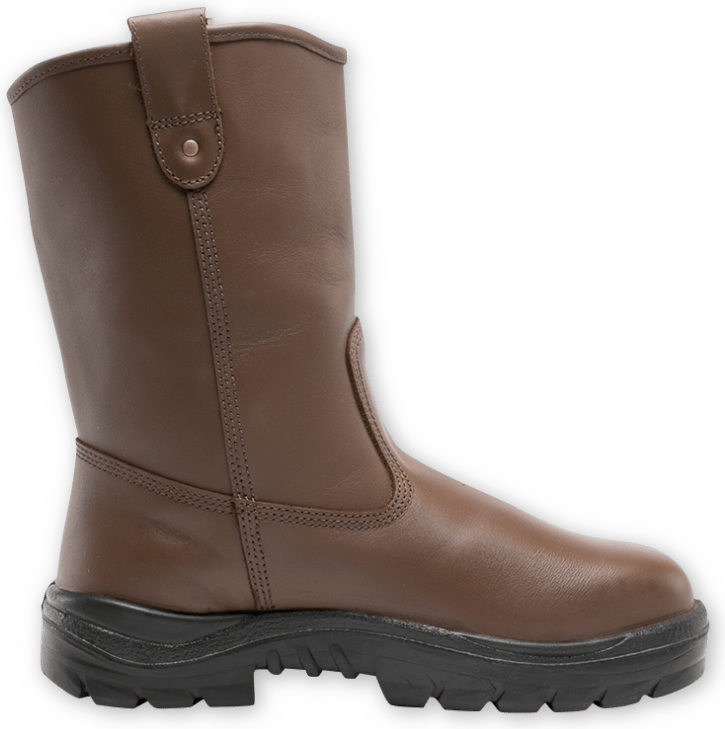 250mm calf-height, pull-on, Rigger style boot. 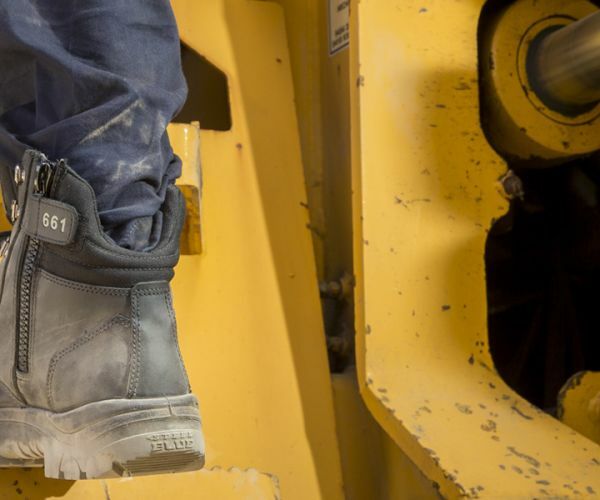 A popular choice for Rig Workers, Refinery Workers and Mining. 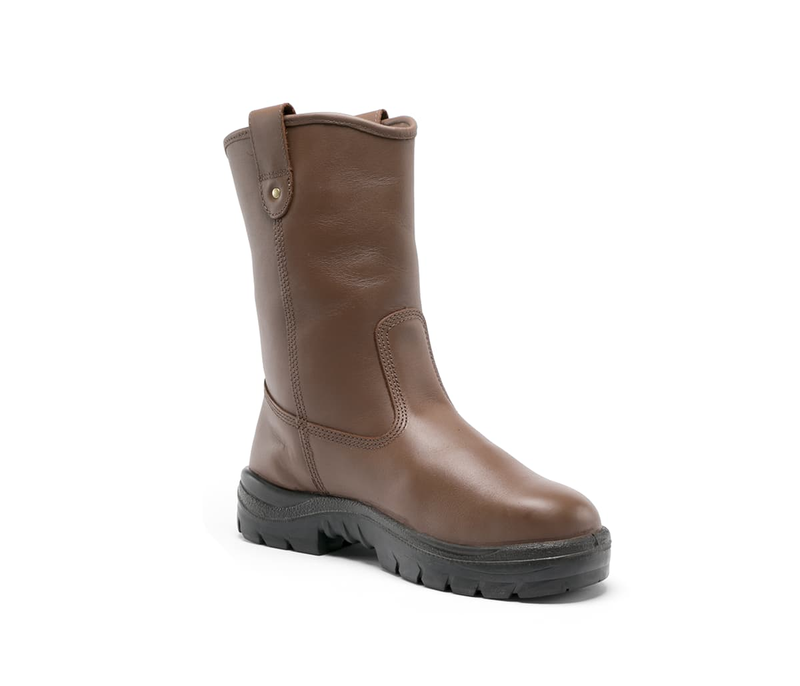 Boots that have Kevlar® threads and are resistant against caustic soda and sulphuric acid.